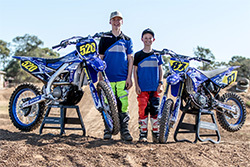 The GYTR Yamaha Junior Racing Team is the gathering of young developing South Aussie riders racing Yamaha machinery with the support of all our team sponsors that make it all possible. 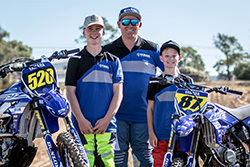 The selection of SA YJR team riders is based purely on young, developing riders who, with the right support network, could become our future Motocross and Supercross champions. 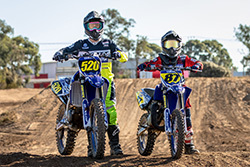 I am looking forward to working with the boys again towards their goals in 2018. 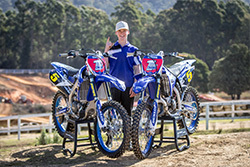 Goals: To go to the worlds to race.